Need to ship your car across the country? These are the best companies to trust with your sweet ride. Road trips are fun and all, but no one wants to spend 22 hours in a car with bored kids and a hangry spouse. So if you have to move across the country, it seems way easier to skip the interstate highway tour and just pay someone else to deliver your car straight to your new door. We’ve rounded up the top auto transporters in the country so you can skip the splattered bugs and rock chips and take your family on a speedy plane instead. *FMCSA stands for the Federal Motor Carrier Safety Administration. **uShip requires its carriers to be individually FMCSA certified. Montway Auto Transport lets you do everything from get a quote to track your vehicle while it’s on the move. What we like best about Montway is its options. You get options for how to get a quote, for how to track your car, and even for how to pay for your move. Montway also earned some points from us for stellar customer service and a couple extra discounts—both things we like. Montway does all the things we expect from a decent auto transporter, plus a little extra. Along with all that, Montway makes it really easy to set up your shipment. You can get a quote online and chat with an online agent. Or you can always go old school and call in to get your quote and schedule a pickup. Like most vehicle transporters, Montway is a broker. That means it doesn’t actually move cars itself—it just hooks you up with a carrier that does. Any time you use a broker, it’s a bit of a gamble. 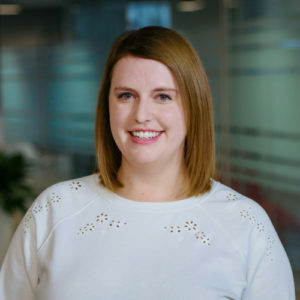 You might have great customer service from Montway itself while the actual person who picks up your car isn’t so friendly. But no matter which carrier you get, the overall process is pretty much the same. You get a quote through the website, online chat, or phone—your choice. The carrier comes by, checks for existing damage, and then takes your vehicle after you hand them the keys. You check the car to make sure nothing bad happened to it on the road, sign a document saying everything’s good, and you’re done. And if you’re worried about your beloved vehicle while it’s on the road, you can check its status online or call the carrier who’s moving it and check in. Remember that document you have to sign when the carrier delivers your car? That’s called the Bill of Lading and it’s very important. Once you sign it, the carrier doesn’t have to pay for any damage you find later. So check your car carefully! How much does Montway cost? It depends on what kind of vehicle you want to move, how far it’s going, and even what time of year it is. Basically, you’re just going to have to get a quote to find out for sure. Notice that discounted cash price? That’s because truckers like to be paid directly and they like to be paid in cash. So if you agree to pay for the move when your car arrives, and pay in cash, then Montway lets you save a Jackson or two. 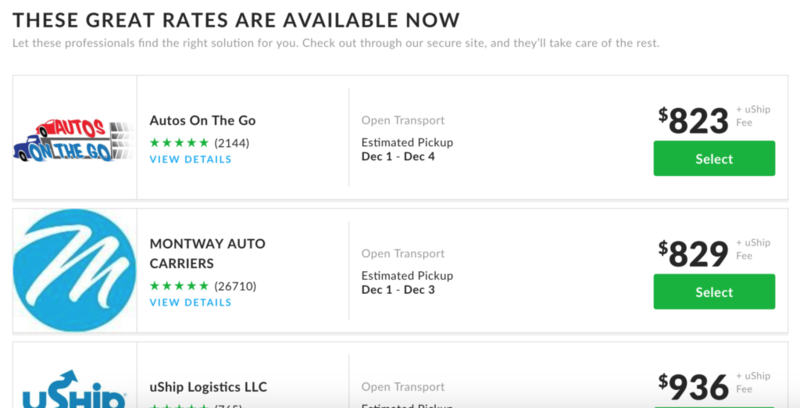 uShip is a bit tricky to understand, but it lets you pick the best possible price for moving your vehicle. Unlike Montway (and every other company on this list), uShip is not a broker. It won’t do the work for you of finding a carrier and arranging the move details. What it will do is post your move in its “shipping marketplace” then bring the carriers to you and make them bid for your business. Personally, we think a broker is easier to use. But for the budget-minded among you, uShip is a great option for comparison shopping and finding the absolute best price. uShip is also good for if you need to ship unordinary or specialty vehicles, like a tractor, backhoe, or your extensive jet ski collection. For how complicated it sounds, we gotta say, uShip is pretty easy to use. You just enter your vehicle details on its website, and it will give you a list of instant offers you could book right away. If none of the rates on the list look good to you, then you can choose to “create a listing” and have carriers bid for your business. The longer you leave your listing up, the more likely it is that you’ll get a good deal on your move. uShip gave us a higher estimate for moving a vehicle through Montway than Montway itself did, despite having the exact same vehicle and move details on both sites. So uShip might not always have the best rates, although it does make it easier to see your options. All the companies on our list offer damage protection, but Ship a Car Direct gives you an extra little guarantee. If your car is your favorite child and you’d rather break your own arm than see anything bad happen to it, then an auto transporter might make you a little nervous. What if your baby gets damaged along the way? To be honest, this should never really come up. But if you feel particularly nervous about handing your vehicle over to an auto transporter, then Ship a Car Direct’s guarantee is a little extra peace of mind. If you’re shipping a luxury or classic car, go for the enclosed carrier. It’s more expensive, but it’s the safest way to ship that ‘69 Jaguar Roadster. Besides its extra damage protection, what we love most about Ship a Car Direct is its super transparent website. This company is very open with its customers on how its processes work and why auto transporters work the way they do. If you’re curious about some part of your pricing or a detail of your move, you can check Ship a Car Direct’s FAQ section and user videos and get some serious insider info. You can get a quote on Ship a Car Direct’s website or by calling in. Be warned, its online quote form is a little sneaky. 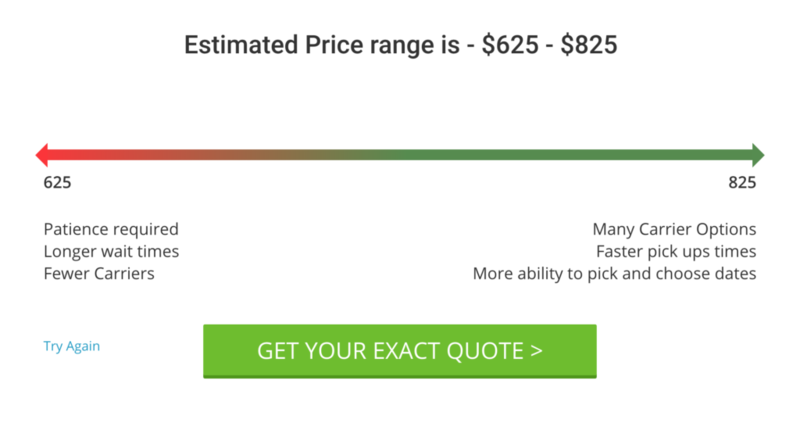 A range of $200 is not very helpful, and if you want an exact quote, then you have to enter your full name, email address, and phone number. That’s playing it a little fast and loose with our personal data. If you want a company that can pack your house, move your stuff, and ship your car, then Allied is your friend. Allied Van Lines is not just a car shipper—it’s also a full-service mover. That means it can ship your car and handle every other little detail of your move. Allied will ship your car, pack your stuff, crate your grandma’s antique hutch, and reassemble all your furniture for you if you want it to. Moving cars is just one small part of what Allied does. Mostly, it functions as a full-service moving broker. Our biggest beef with Allied (and almost every other full-service mover, for that matter) is that it doesn’t really let you do anything online and its website is not super transparent. Once you give your phone number to a moving company, you will start getting approximately six million phone calls every day. We kid, but seriously, don’t give your number to every company on the block unless you’re seriously comparison shopping. Or, get a Google Voice number to use instead. Once you do get that elusive quote and set your move date, Allied’s auto transport services work about the same way as the other companies on this list. You hand over your car and Allied’s chosen carrier will deliver it to your new house/apartment/hovel/mansion. If you’re moving long distance and don’t want to drive, a car-shipping company is the best way to get your vehicle from Point A to Point B. It might cost more than driving it yourself, but a car-shipping company can save you from road-trip hell and deliver your car safely to your door. Best overall — Montway Auto Transport: Montway has great customer service and offers both online and phone support so you can set up your vehicle move and check in on your car during its journey. 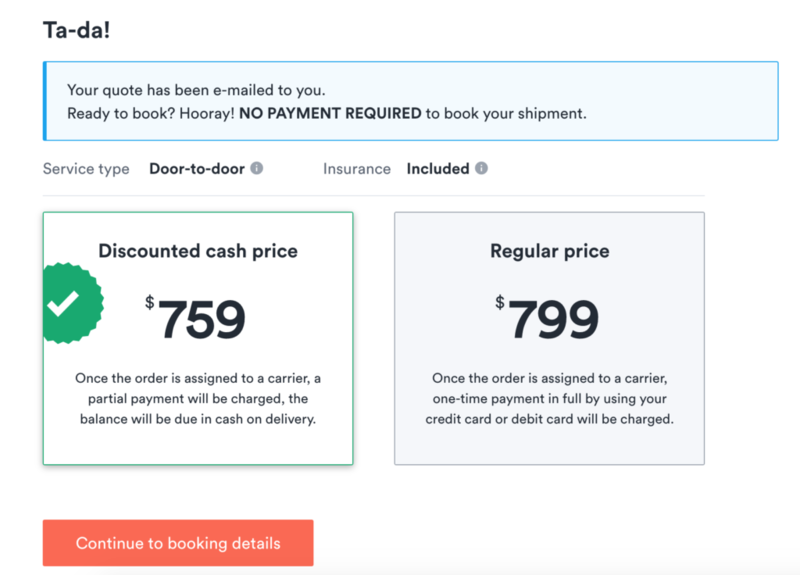 Best for comparison shopping — uShip: uShip lets you post your move in an online “moving marketplace,” which makes it super easy to compare prices and pick the best one. Best damage protection — Ship a Car Direct: If you want extra defense against any damage that might happen to your car along the way, then Ship a Car Direct gives you a guarantee for peace of mind. Plus, its website is super transparent. Best full-service mover — Allied Van Lines: Allied can handle every part of your entire household move as well as ship your car (and even your boat, if you want). Choose the best car shipping company for you, hand the keys over to the carrier, and head off to the airport in peace.